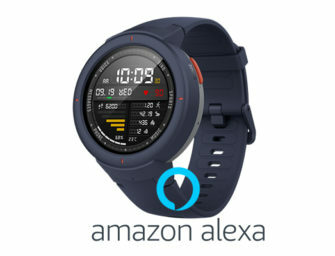 The giveaway is similar to the earlier U.S. promotion in that both new and existing family plan subscribers are eligible for the promotion. “For a limited time, Spotify Premium for Family includes a Google Home Mini. New and existing primary account holders are eligible to redeem a Google Home Mini from the Google Store.” You can sign up for the giveaway by logging into or creating a Spotify account here. 9to5Mac points out that new Google Home Mini owners also receive a three-month free trial to the competing service, YouTube Music Premium, but it is clear that this was not deemed an issue with the U.S. promotion. Voiebot reported in December that YouTube Music has both individual and family plans but neither is offering a free smart speaker to entice new subscribers and as of mid-2018 it had about one-fifth of Spotify’s global market share. Smart speaker ownership may be accelerating adoption of streaming music subscriptions even without giveaways. 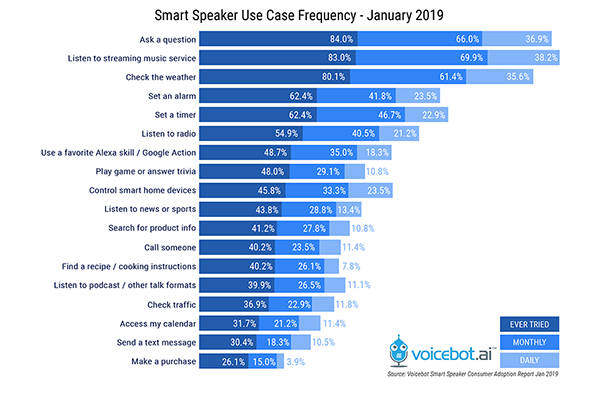 A survey of over 1,000 U.S. adults by Voicebot and Voicify found for the second straight year that listening to a streaming music service was the second most tried smart speaker feature and the most commonly employed on a monthly and daily basis. Even radio has shown a big uptick in listeners once smart speakers enter the home. NPR reported in 2018 that streaming listening totals more than tripled over the November 2017 to February 2018 and attributed most of the rise to smart speaker owners. Smart speakers and audio content are a good match for streamers and consumers so expect to see more of these giveaways in the future. Apple could likely not afford to offer a free HomePod for new Apple Music subscribers, but now that Alexa users can access the service, maybe they will consider offering free Amazon Echo Dots to match Spotify’s aggressive marketing efforts.